Last week had some really exciting research “firsts” on the International Space Station as we continue to provide state-of-the art laboratory equipment and techniques for research in orbit. On May 3, astronauts successfully completed a functional assessment of grip strength in mice on the orbiting laboratory. 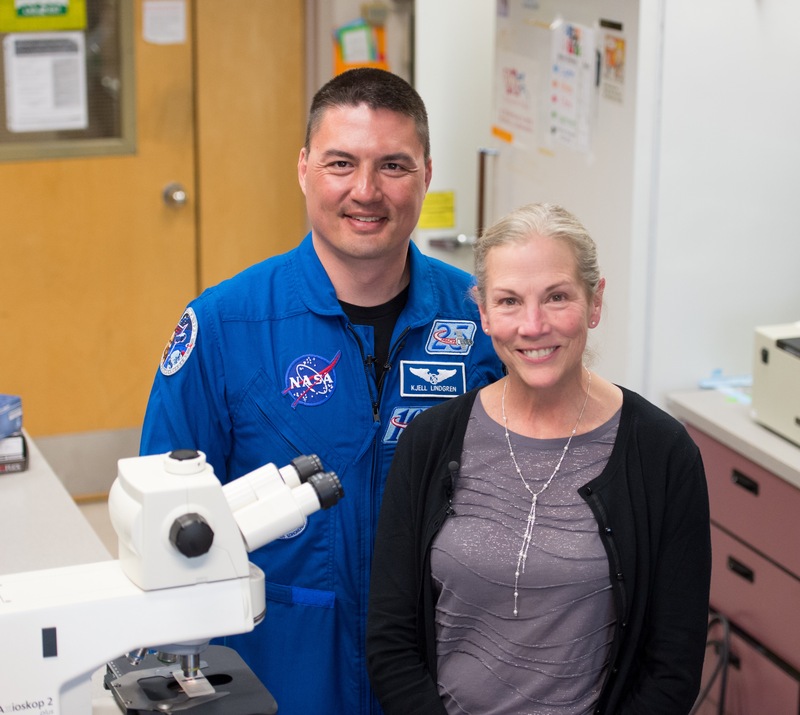 This was the first time a grip strength meter has been used for rodent research on orbit, and the data gathered will be used to assess the efficacy of the anti-myostatin treatments in preventing muscle loss in space. Crew members also took measurements of bone densitometry on mice for only the second time in space. To date, whether studying the astronaut crew or mice, we have only been able to do bone scans before and after flight. We are now able to look at loss of bone during the course of the mission. The mice were sedated so that they could undergo bone densitometry scanning. Following the scanning, the mice were given another dose of either anti-myostatin or control antibody. The work is being done as part of the Rodent Research-3 experiment conducted by Eli Lilly to understand the relationship between muscle atrophy and bone loss. Eli Lilly joins other pharmaceutical companies, including Merck and Amgen, in using the space station as a source of research innovation. The orbiting laboratory also made progress in molecular biology capabilities with the operation of a qPCR machine to take sample in orbit, extract RNA, and set up reactions that record gene expressions in real time. Called Wetlab-2, the validation test sessions were completed on May 2 using samples of (benign) E. coli and mouse liver tissue, resulting in science-quality data. The WetLab-2 qPCR facility is now available for scientists who need this capability in life science and biomedical research on the space station. Plans are to release videos 6 and 7 when astronaut Kate Rubins sequences DNA in space for the first time later this summer. The final video will be released in conjunction with National Twins Day in August. Read more about the Twins Study online. 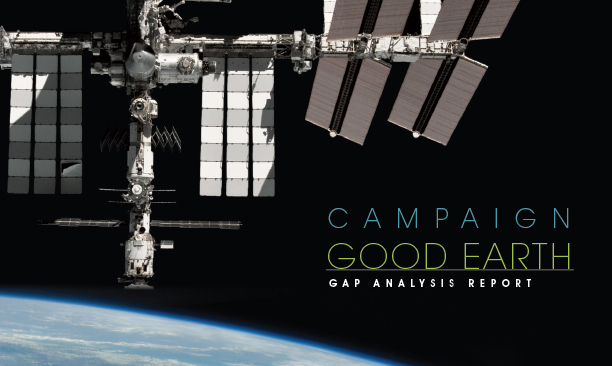 On April 28, CASIS released their Good Earth Technology Gap Study (PDF). Compiled for them by From James Goodman of Hyspeed Computing, this report is part external facility researchers guide, part market study, and recommends particular lines of interest in sensors: hyperspectral, Light Detection and Ranging (LIDAR) and Synthetic Aperture Radar (SAR); and for next generation on-board data compression and computing capabilities. On orbit last week the Wetlab-2 technology demonstration runs have declared success in their ability to show that the device can amplify RNA (ribonucleic acid) using a commercially adapted quantitative polymerase chain reaction machine (qPCR) in space. Scientists studying a wide range of biology questions need quality gene-expression information, which requires specialized equipment that can extract DNA and RNA. 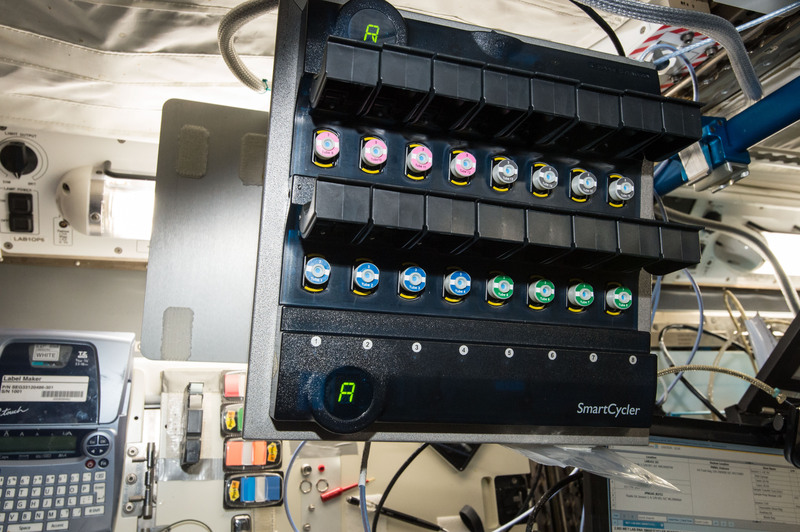 Wet Lab RNA SmartCycler (Wetlab-2) validates a new system that can take a sample grown in orbit, extract RNA, and set up reactions that record gene expressions in real time. Data can be downlinked to Earth for analysis, improving scientists’ ability to study biological processes in microgravity. Specifically, last week, they have showed that they were able to achieve Simplex, Duplex and Triplex qPCR amplification which refers to the number separate reagents targeting areas of gene expression being amplified in a single batch. This week, the crew has begun the final of four WetLab-2 sessions by conducting the validation operations and processing a cell sample to extract the RNA.